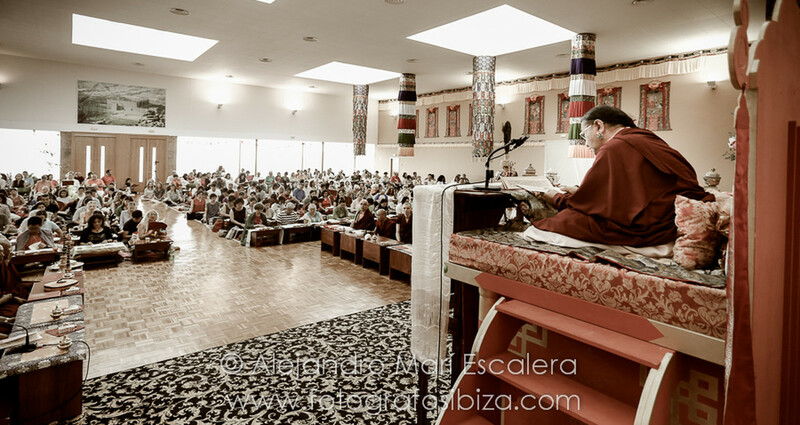 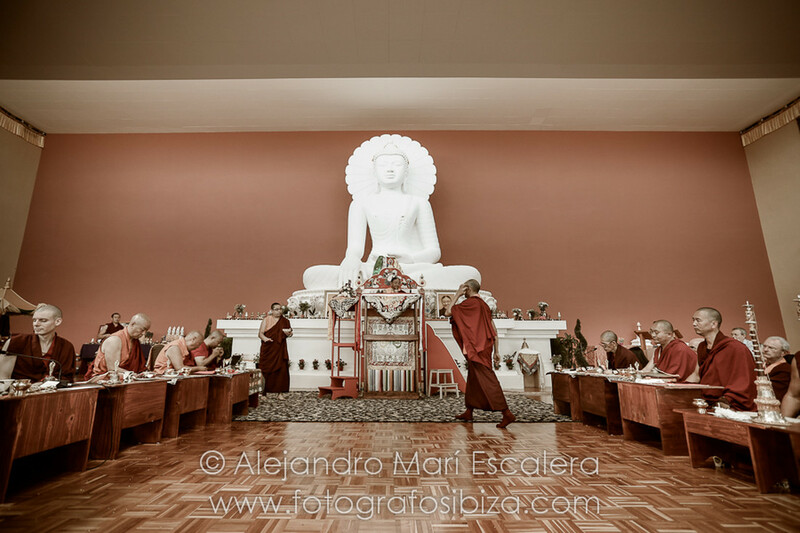 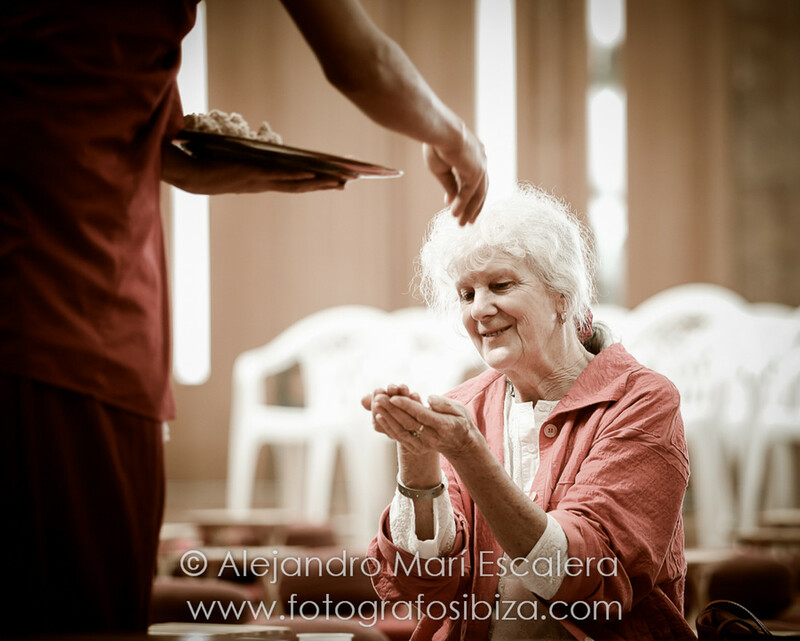 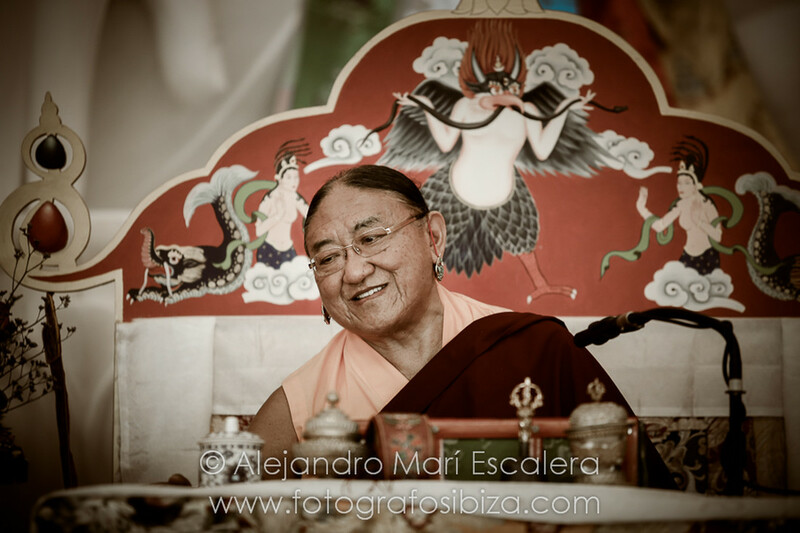 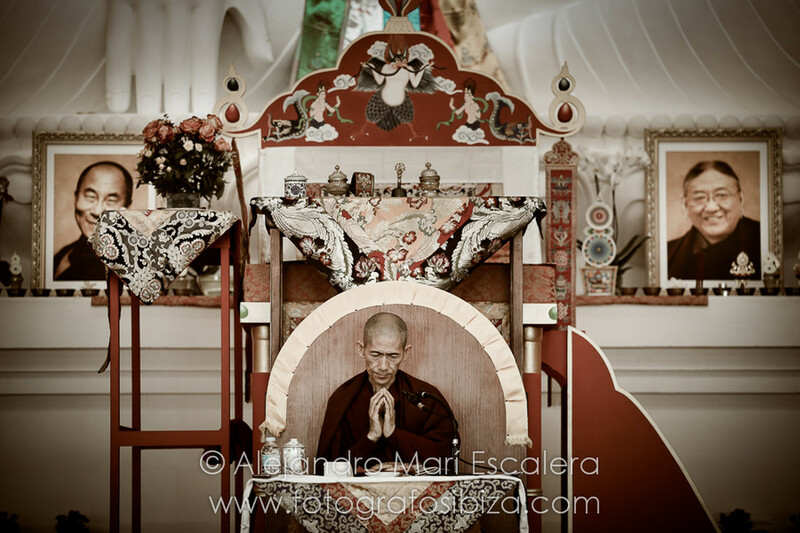 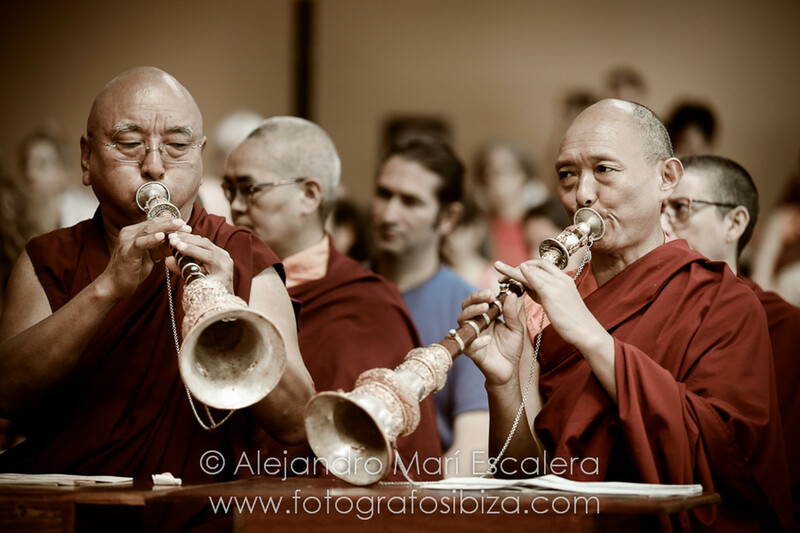 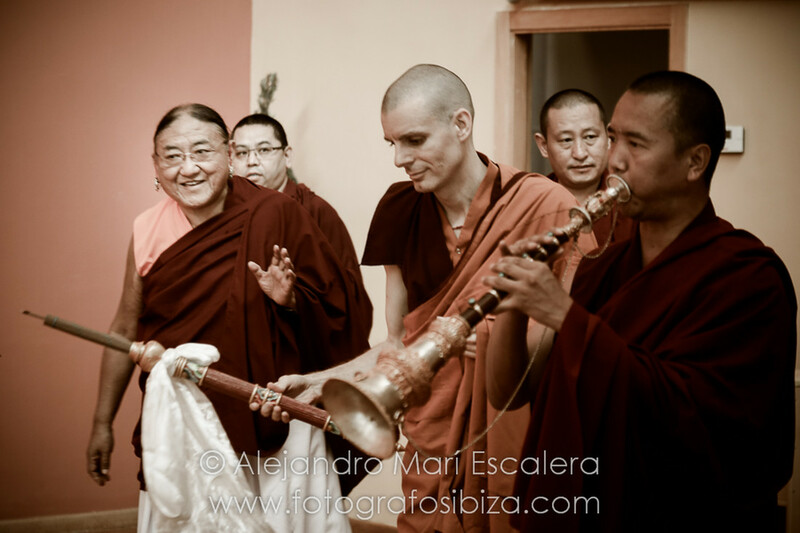 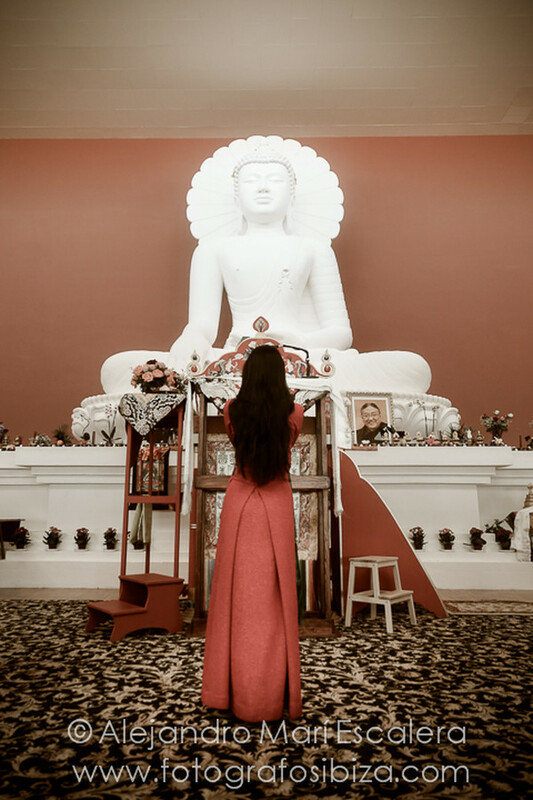 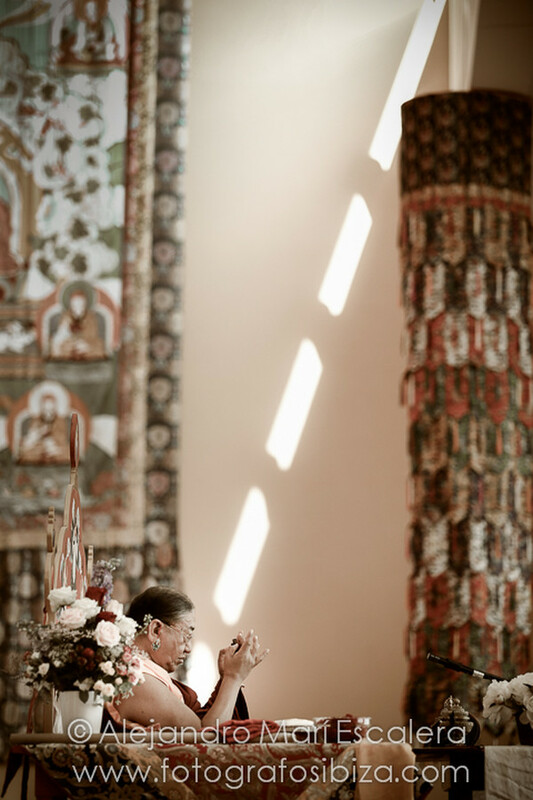 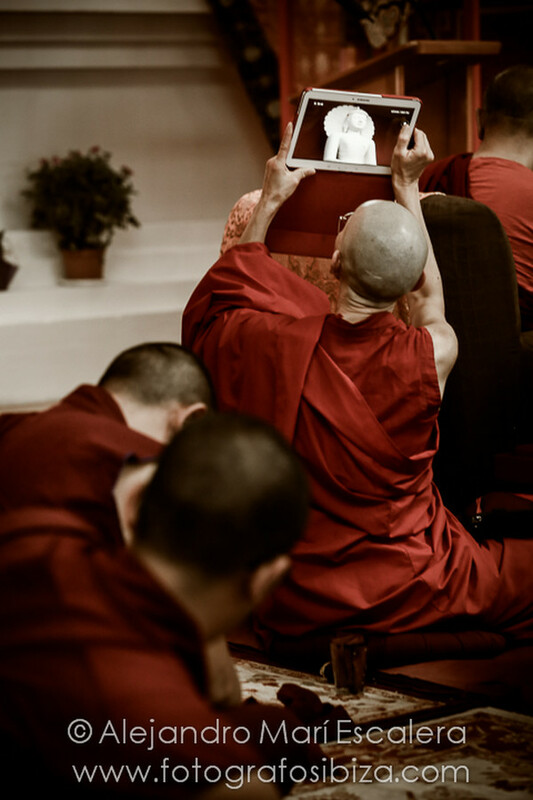 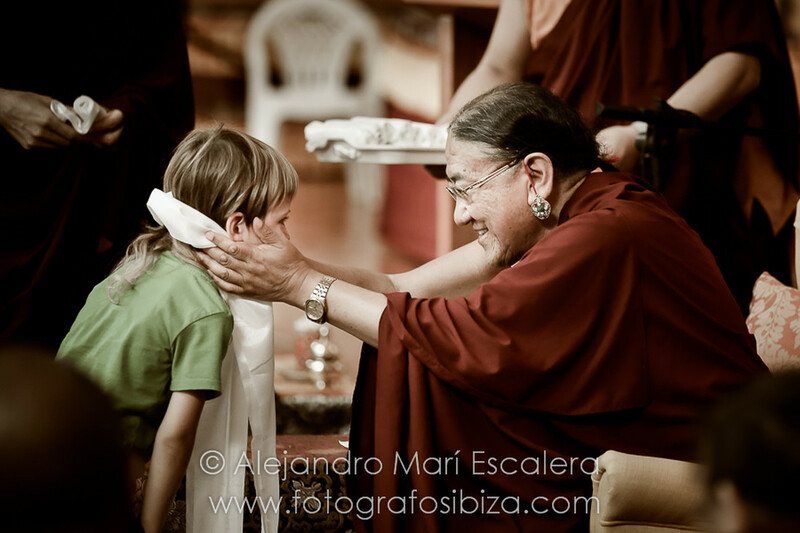 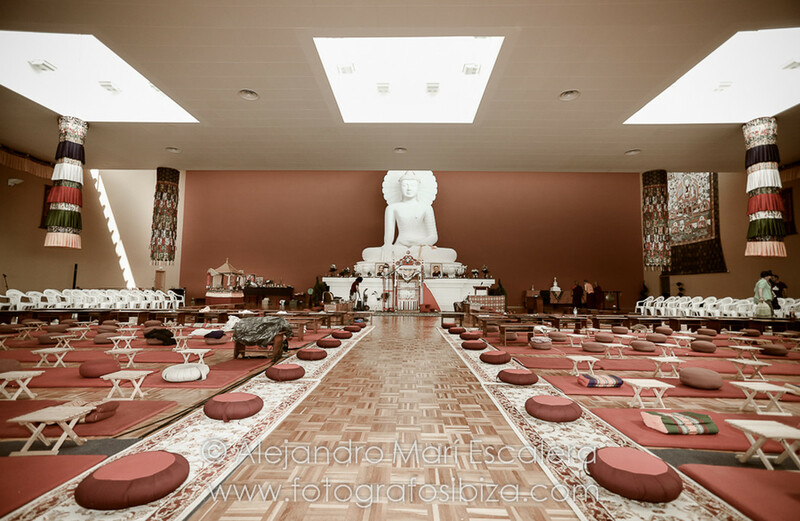 Fundacion Sakya Pedreguer SAKYA TRIZIN. 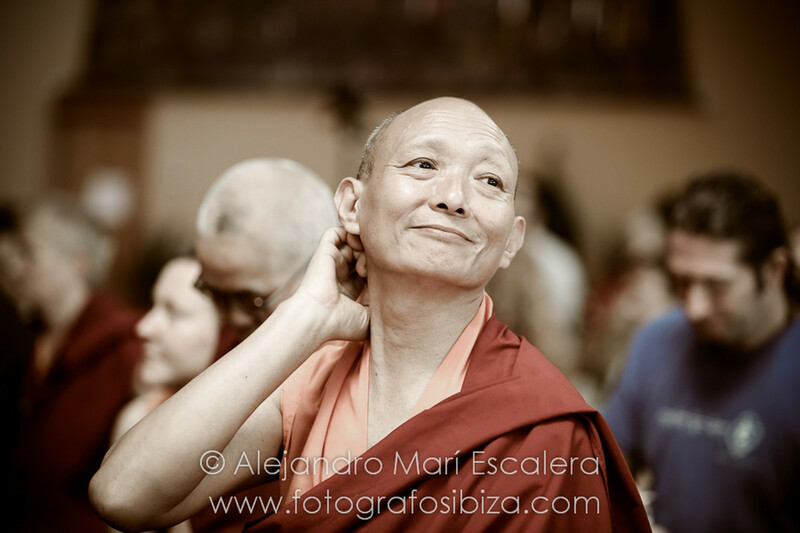 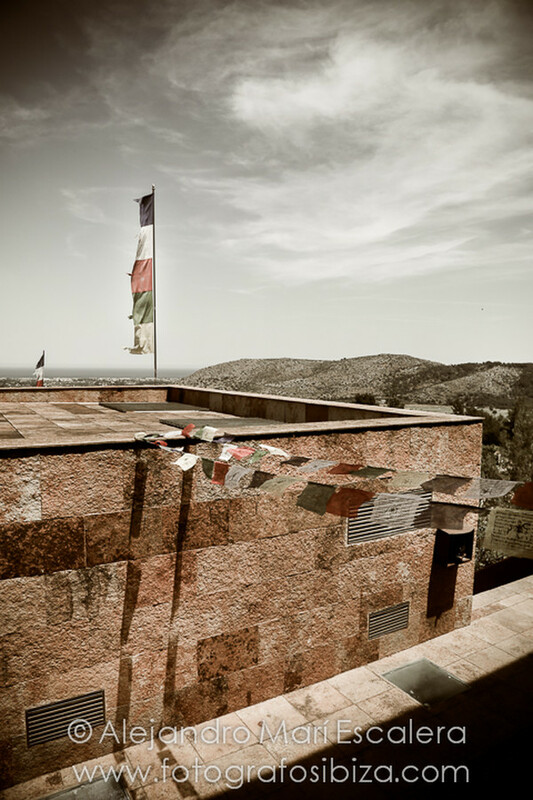 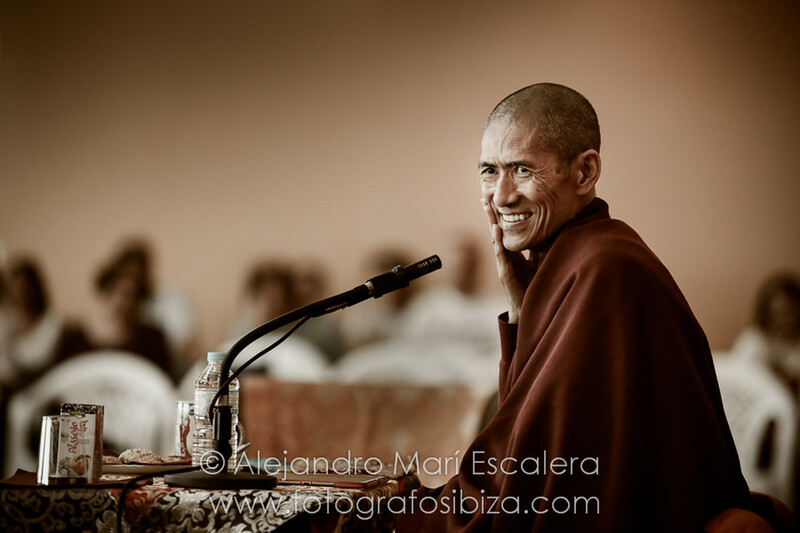 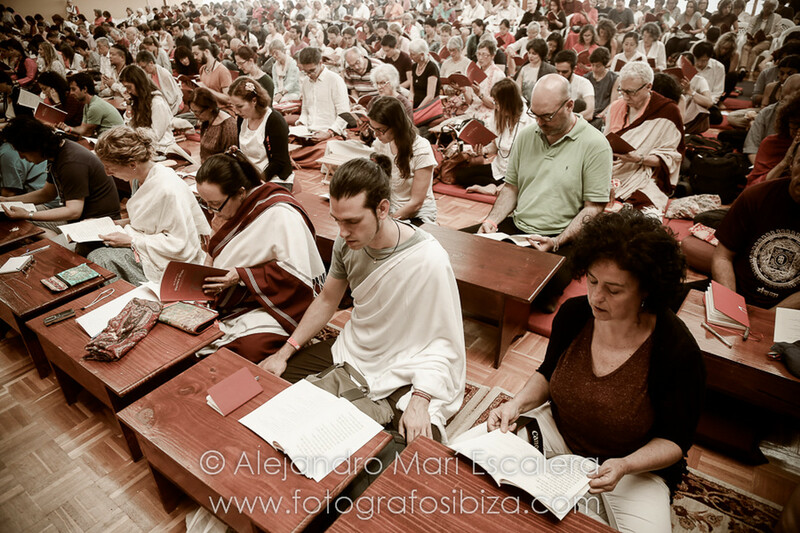 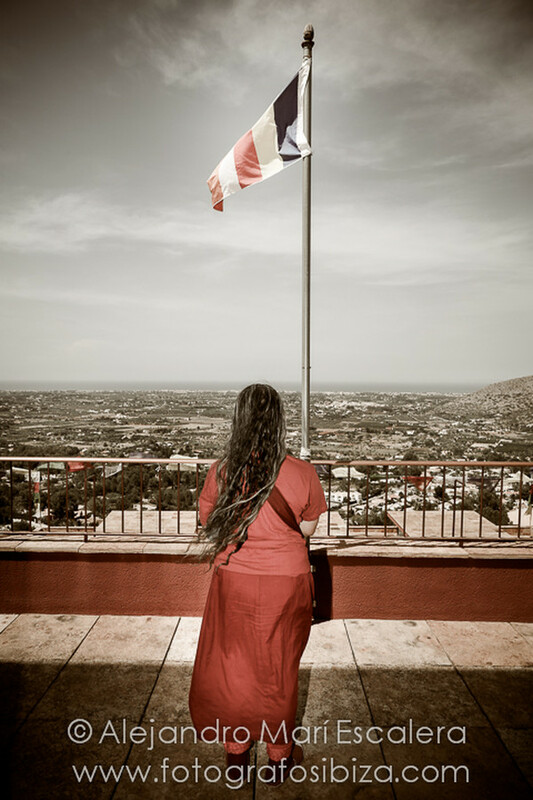 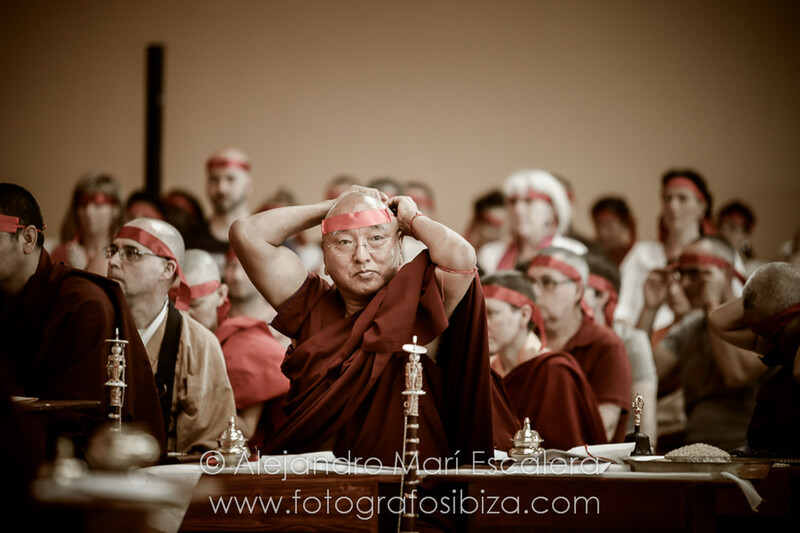 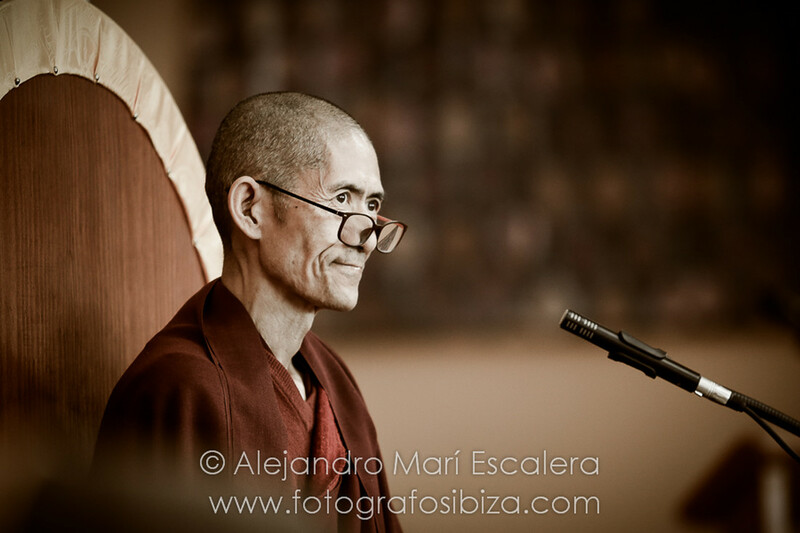 Alejandro Marí Escalera Fotógrafo Ibiza. 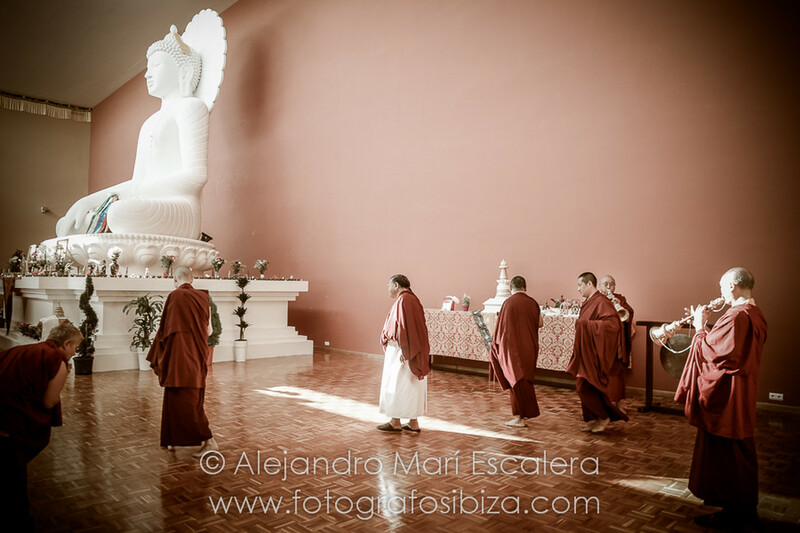 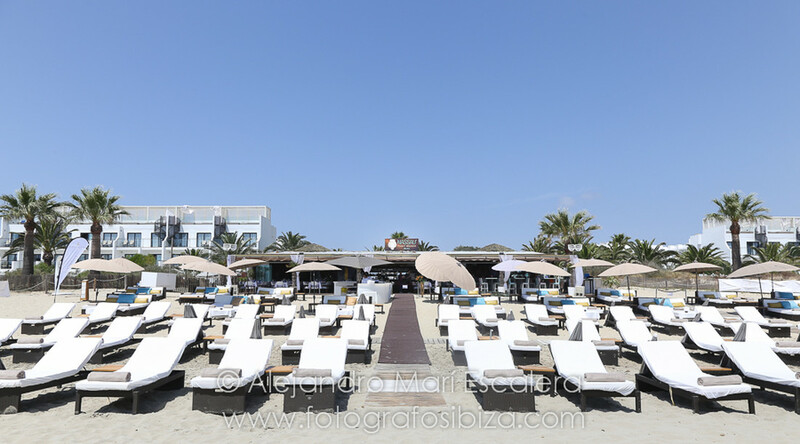 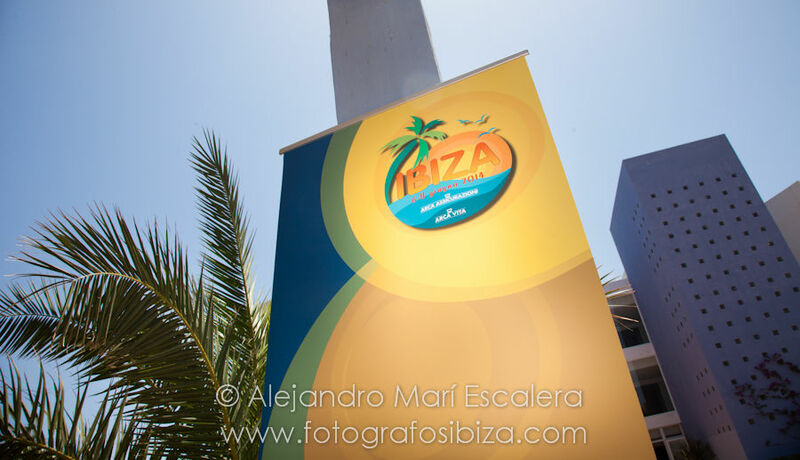 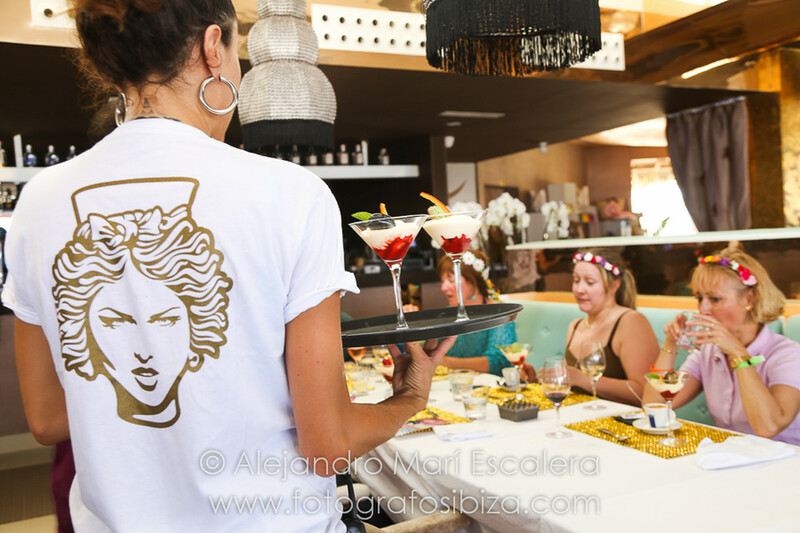 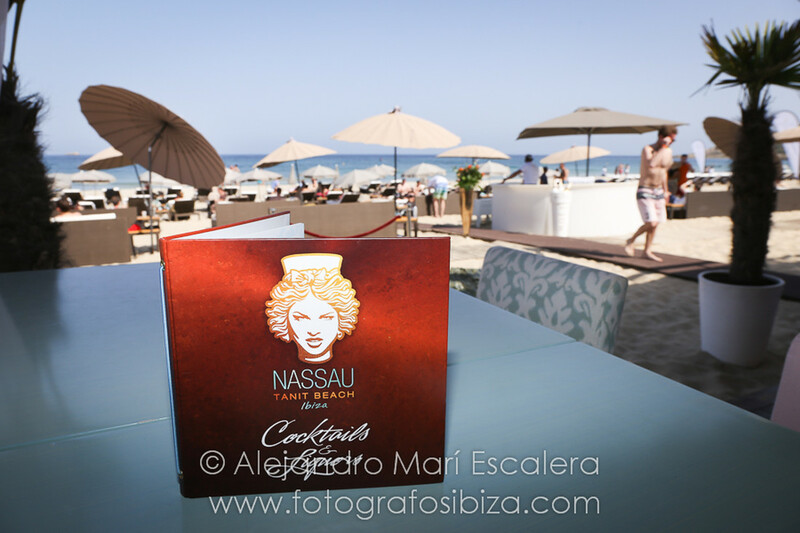 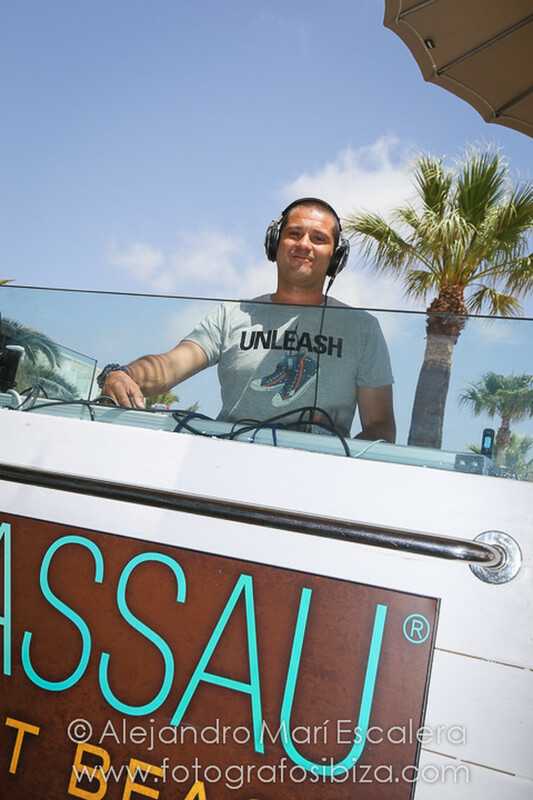 Event Photographer in Ibiza. 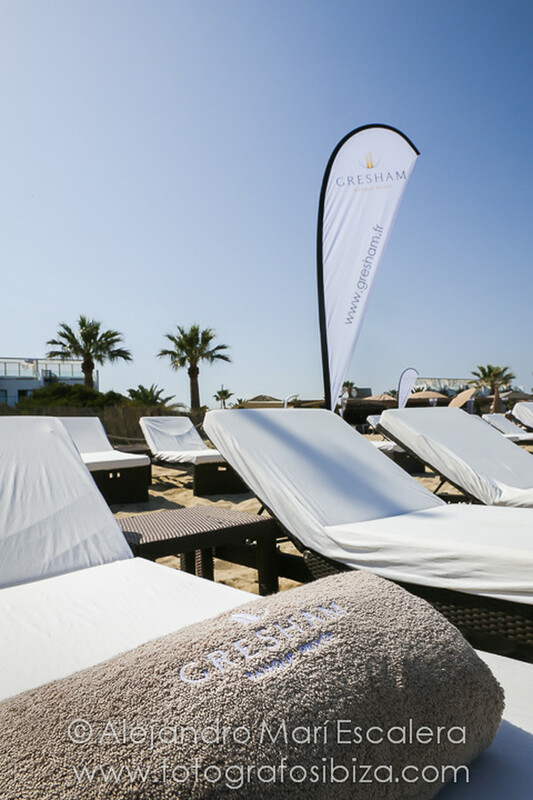 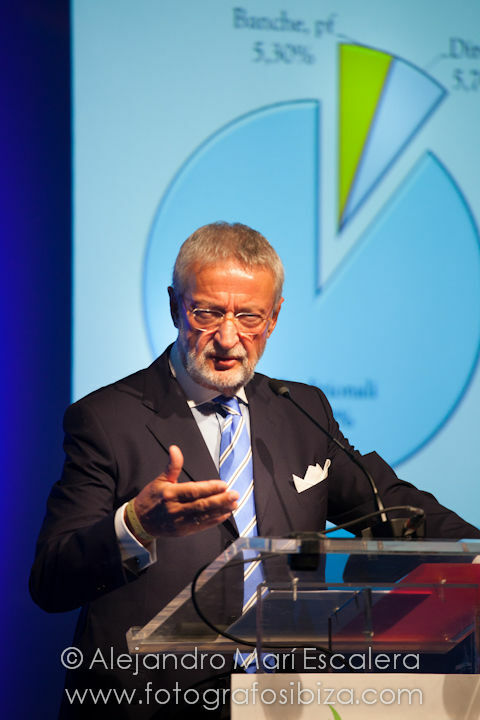 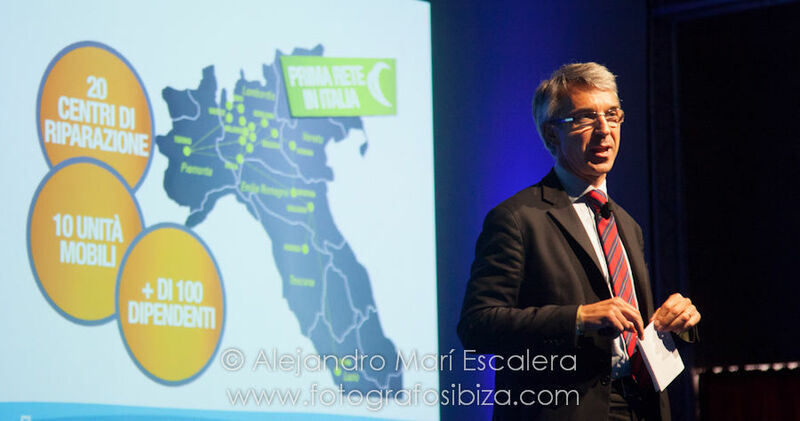 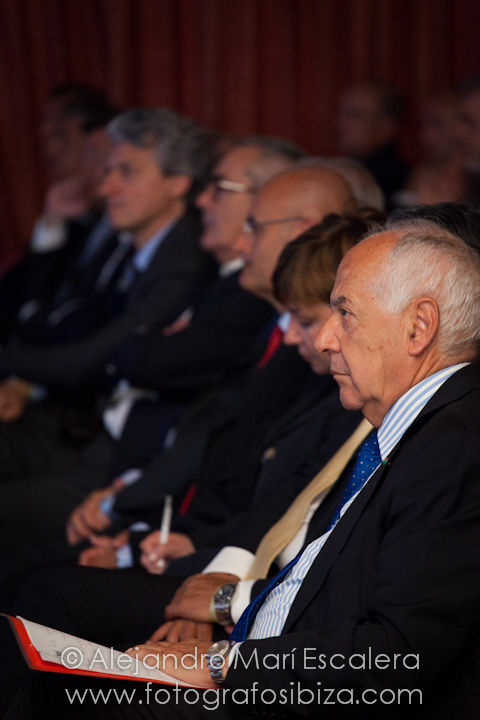 The Congress of the major insurance company leader in Italy Arcavita Arca Assigurazioni was held at the Hotel Grand Palladium Pallace Ibiza. 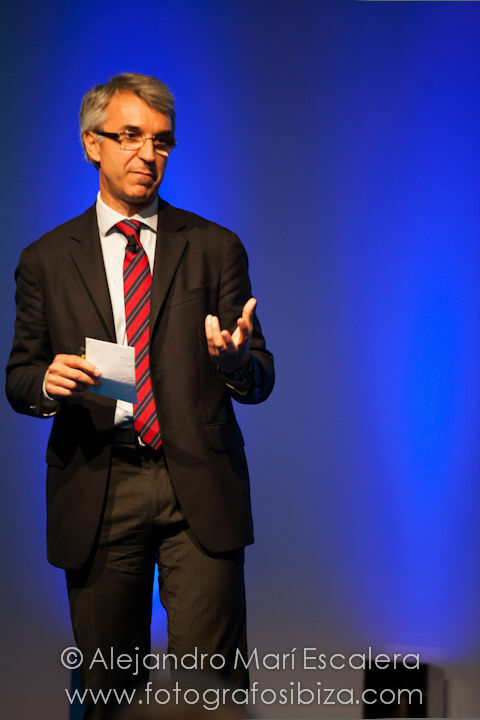 During the Event photo shoot I focused on the main speakers broken down the past, present and future of one of the most powerful insurance companies of the Mediterranean market. 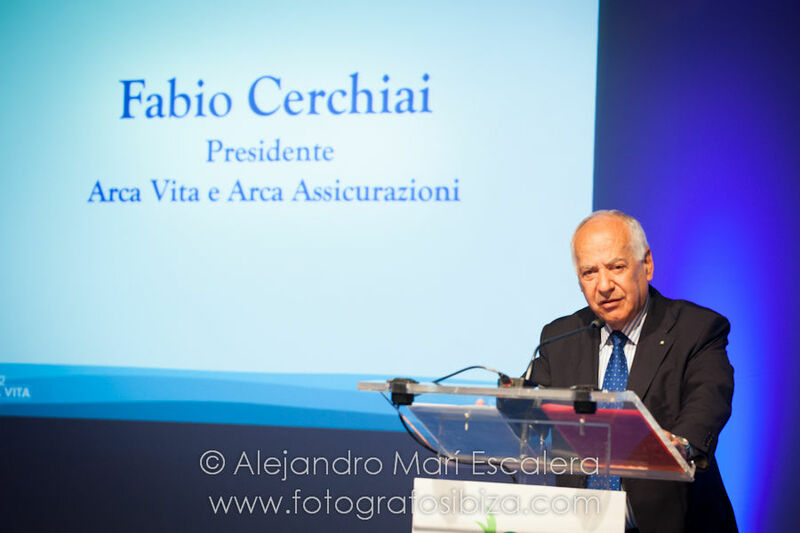 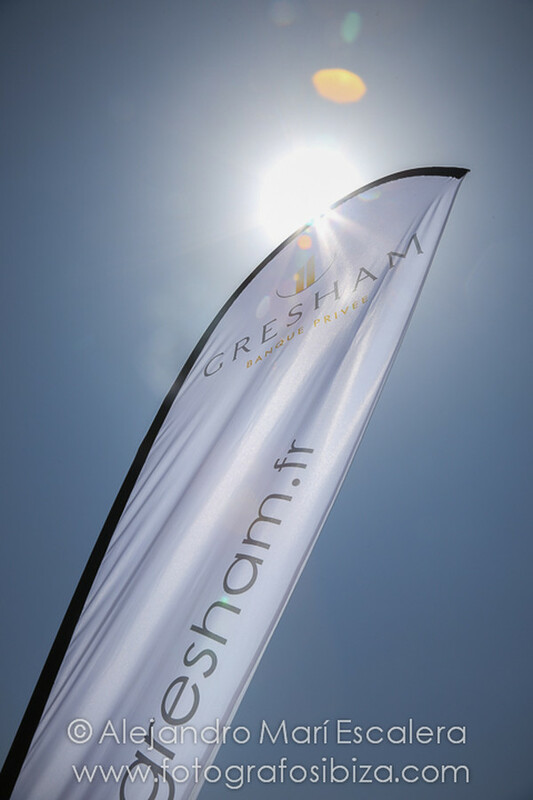 Its president, Favio Cherchia, explained sympathetically but forcefully the projection of the company to the new year. 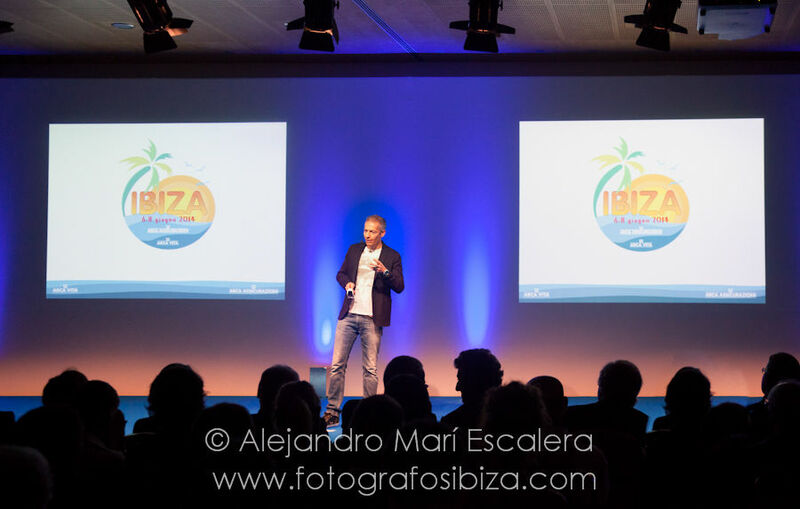 I also enjoyed photographing Giovanni Vernia, one of the most famous comedians of Italian TV that entertained the event, providing an interesting and fun approach to business and humor. 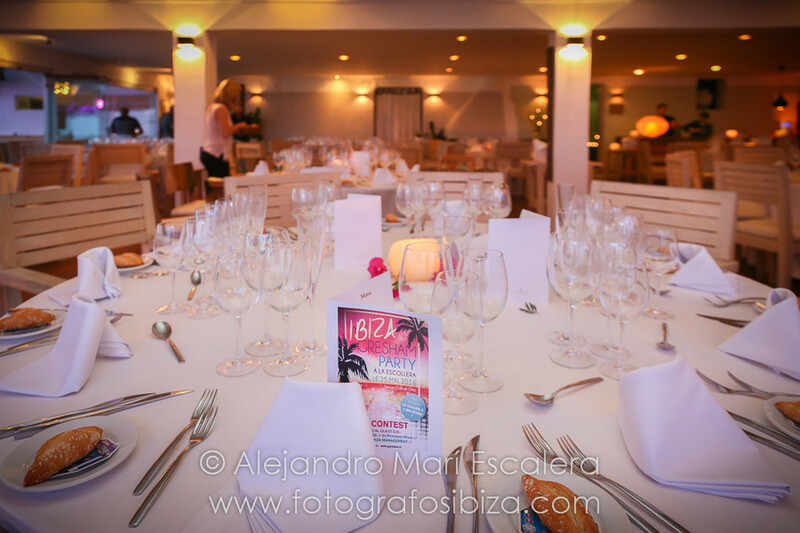 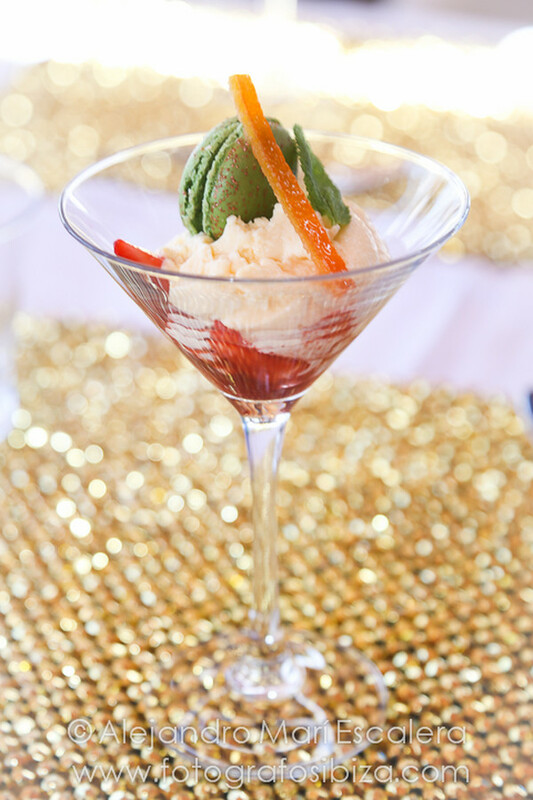 Be aware of any detail is important for a professional photographer to cover an event time. 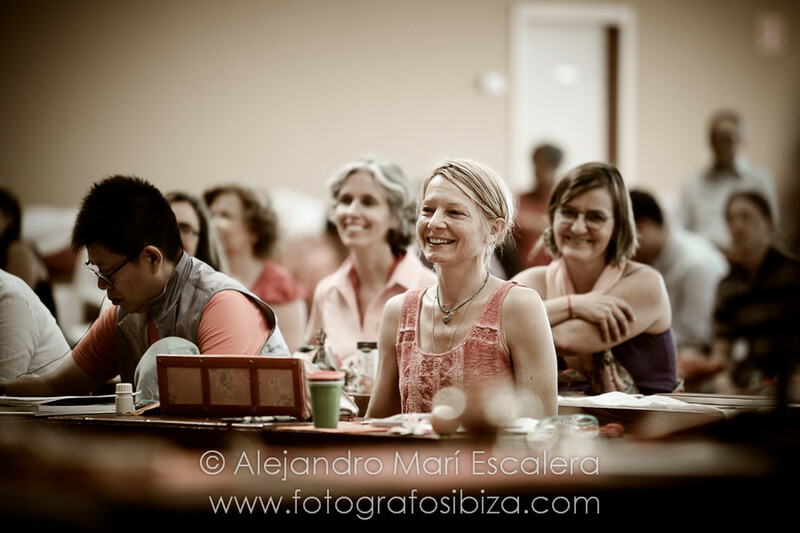 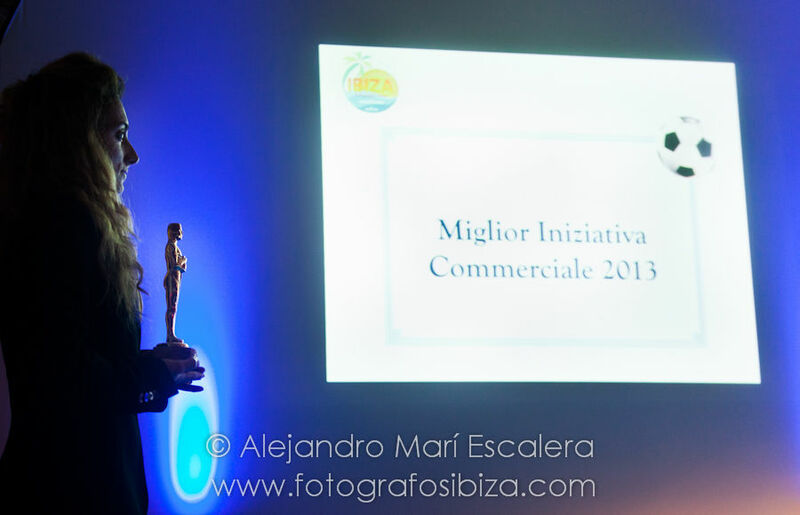 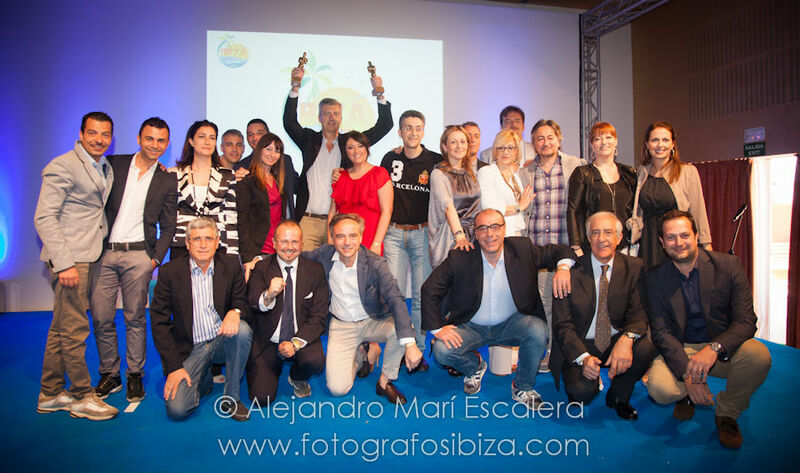 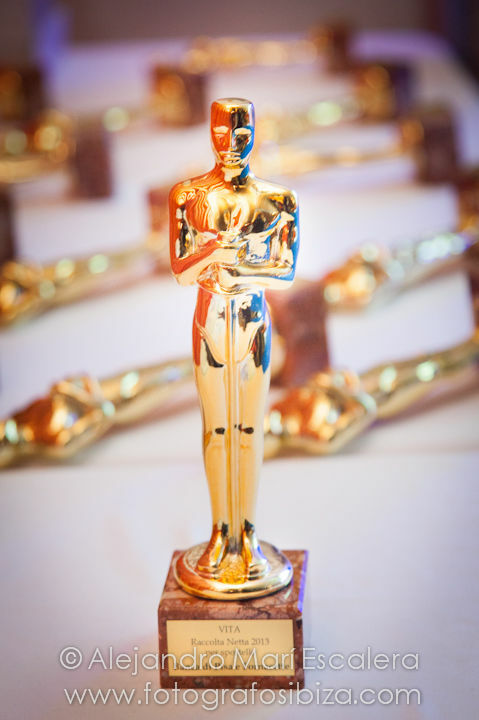 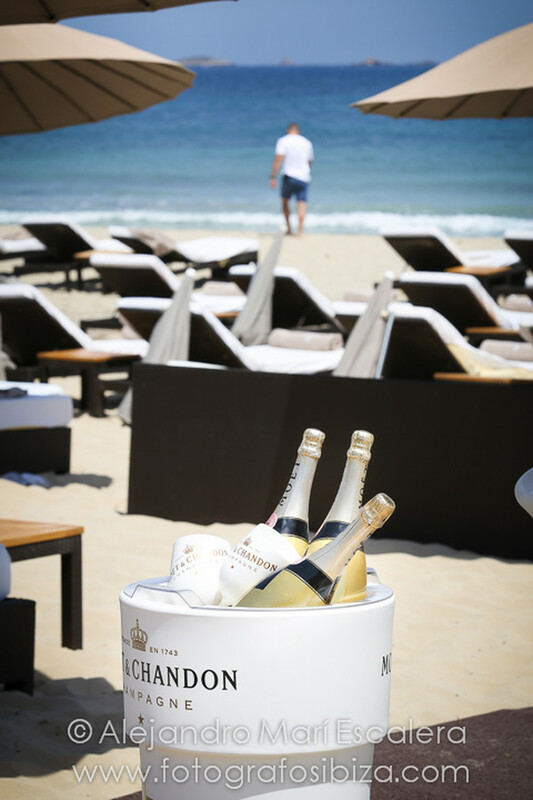 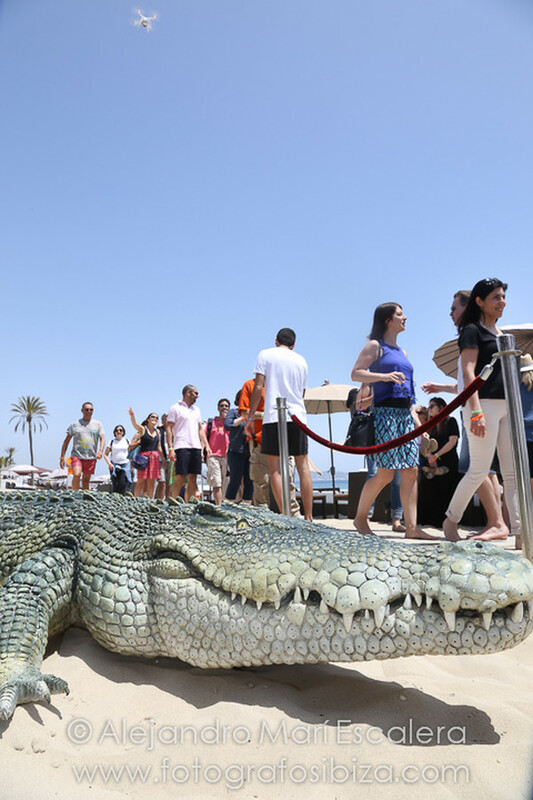 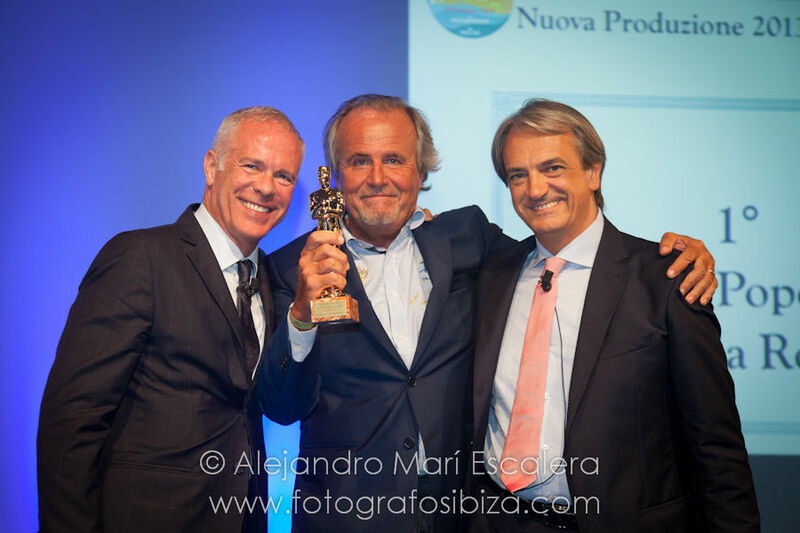 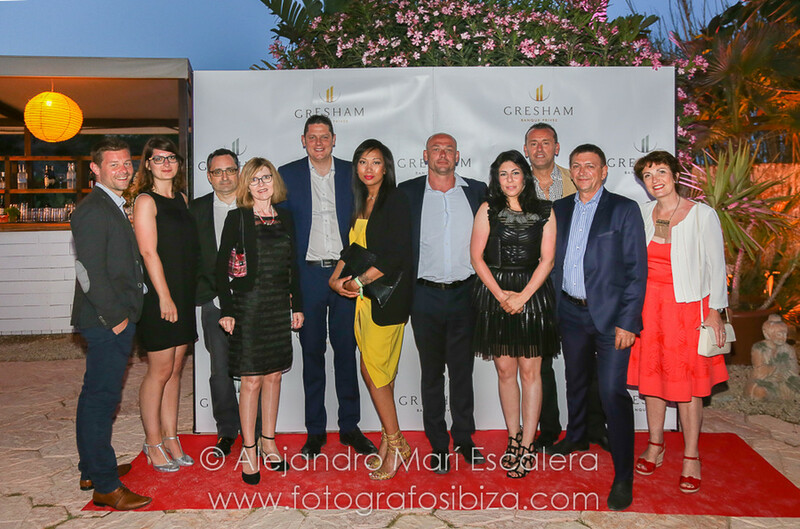 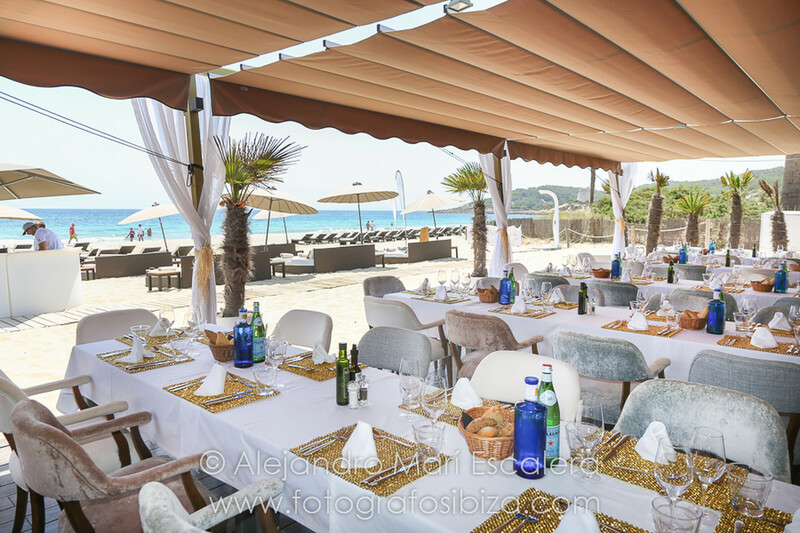 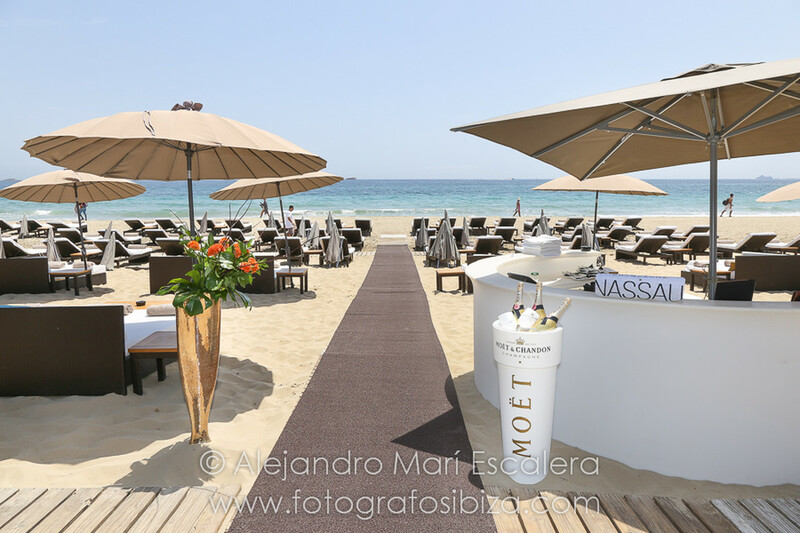 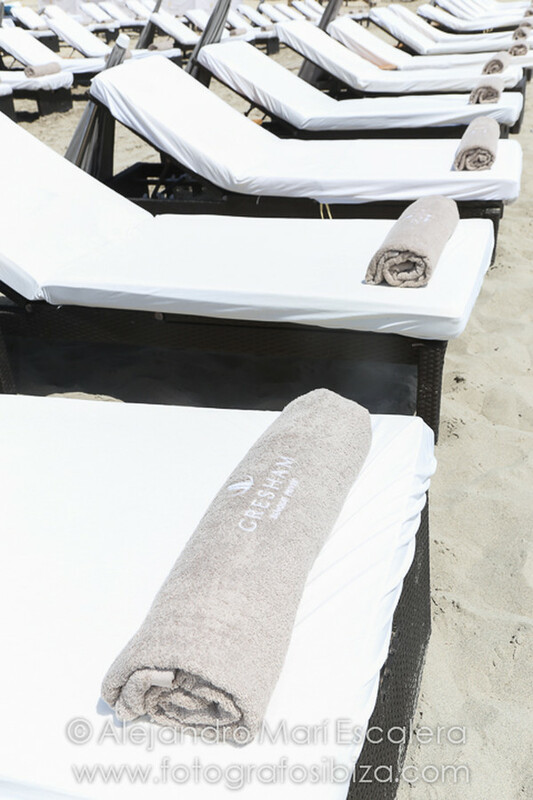 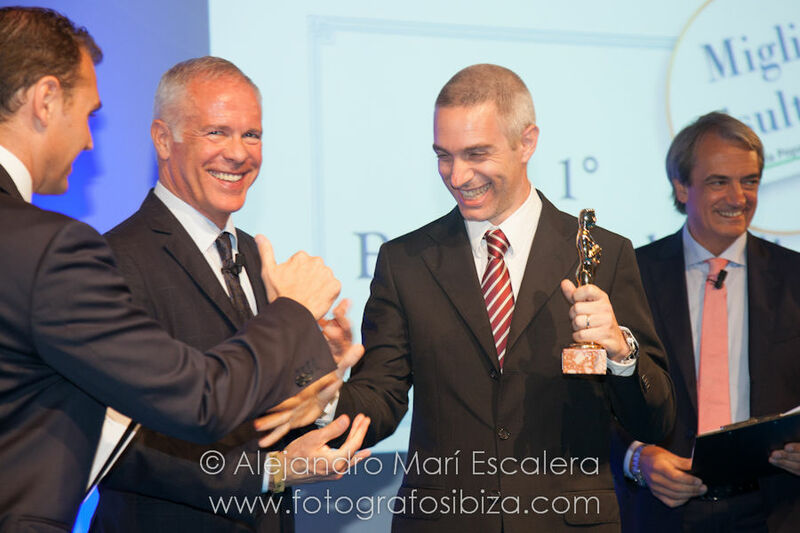 Ibiza was the place chosen by Arcavita to this meeting which ended with the awards and trophies to people, most noted for the different areas of the company during the last year in Italy. 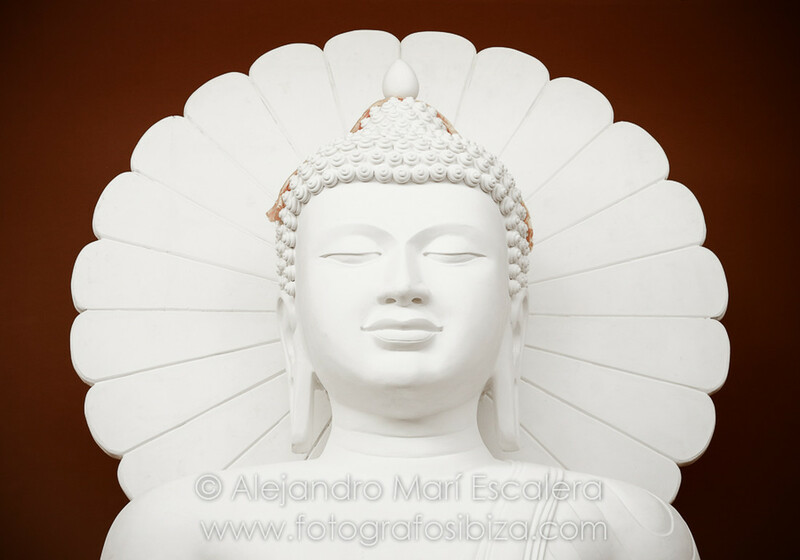 By Alejandro Marí Escalera Photographer. 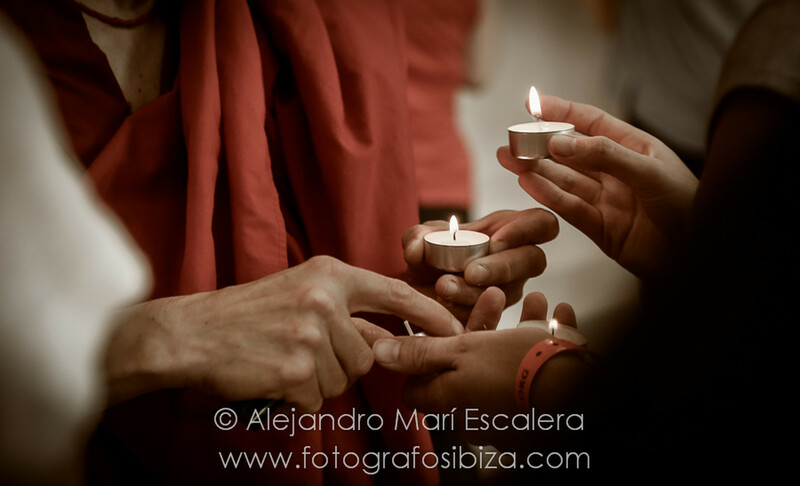 - Photo Shooting Post wedding on Ibiza beach. 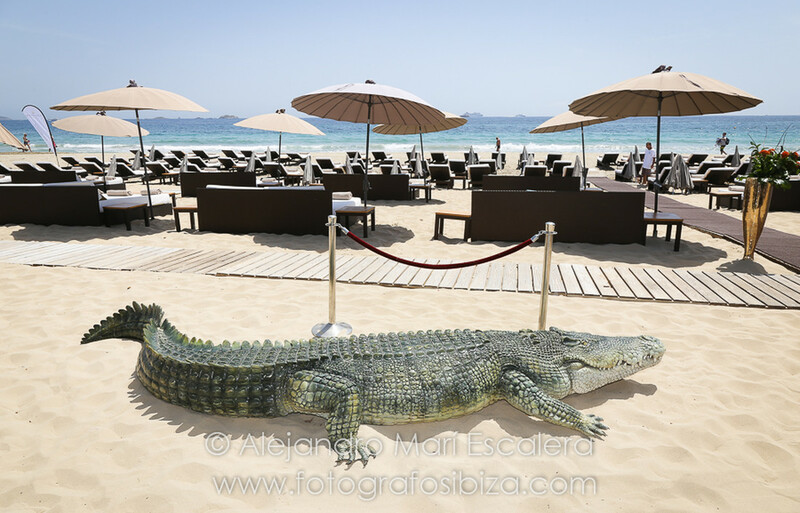 Ibiza photographer.